The Institute of Systems Biology (INBIOSIS) is a reference and training centre for biotechnology research that takes a systems perspective – that is, to seeks holistic understanding of biological complexity. The institute has been designed to provide a dynamic environment and infrastructure where teams of researchers, drawn from industry and from academia, can pool their collective expertise to pursue challenging multidisciplinary basic research on tropical biology resources. ​INBIOSIS is a research institute designed to facilitate the collaborative and interdisciplinary research that is increasingly essential for the synthesis and advancement of biological research with a “big picture” in mind. That is, while the research projects may focus on very specific parts of a biological system, the explicit goal and framework of the research is to build an understanding of the emergent properties of the larger system. INBIOSIS serves the essential functions of creating a meeting space for researchers from various contributing faculties and research organisations, facilitating the design of interdisciplinary collaborative research projects, and supporting the implementation of those projects. UMBI was formed in July 2003 as one of the strategies by the university to enhance research in molecular medicine. UMBI has grown in strength over the years and is now recognised as a Higher Institution Centre of Excellence (HICoE) by the Ministry of Higher Education, a status conferred to only 6 centres of excellence in research in the nation. For the HICoE critical agenda program, UMBI is focusing on cancer biomarkers. UMBI has key laboratories providing platform technologies and analysis in genomics, transcriptomics and proteomics. ​UMBI is currently spearheading The Malaysian Cohort project which is a top-down national project focused on identifying risk factors and discovering biomarkers for various diseases including cancers. UMBI offers MSc and PhD in molecular medicine and also courses in molecular biology. UMBI has forged collaboration with many international researchers and research institutions. UMBI is also the secretariat for the Asian Journal of Molecular Medicine. Faculty of science and technology (FST) is one of the largest faculties in UKM offering 17 undergraduate programme of study that includes more than 20 fields of pure sciences and applied sciences through five Schools. In general, FST undergraduate program allows its graduates to be competitive and capable of enduring the employment environment in various fields and meet the challenges of the new millennium. Whereas the postgraduate students are given the opportunity to carry out various research supervised by FST academicians FST with interest and research tendency in the latest field of science. FST academicians are very active in research and has acquired research grants to support these activities as well as providing student amenities in their research. The ability of the FST in research of science and technology has been proven with the academic staff earned various success at national and international level. 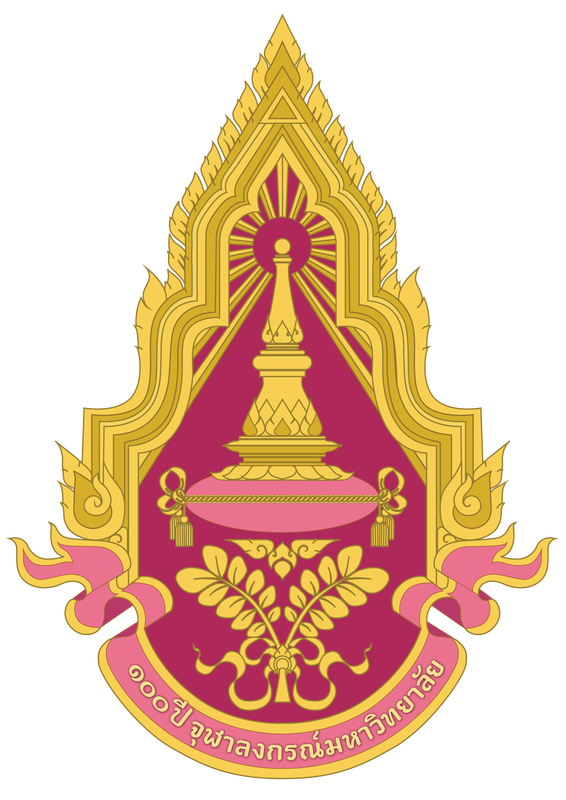 Chulalongkorn University, abbreviated either CU or Chula, is a public and autonomous research university in Bangkok, Thailand. It is the oldest university in the Thai modern educational system. Chulalongkorn University is the most highly ranked university in Thailand in every field of study and is supported by the Office of Nation Education Standards and Quality Assessment of Thailand.Chulalongkorn University is composed of 19 faculties, 23 colleges and research institutes. Currently there are over 38,000 students including 24,951 undergraduates, 13,391 postgraduates (10,881 in the Master’s Degree and 2,150 in the Doctoral Degree programs) and 2,800 faculty members.